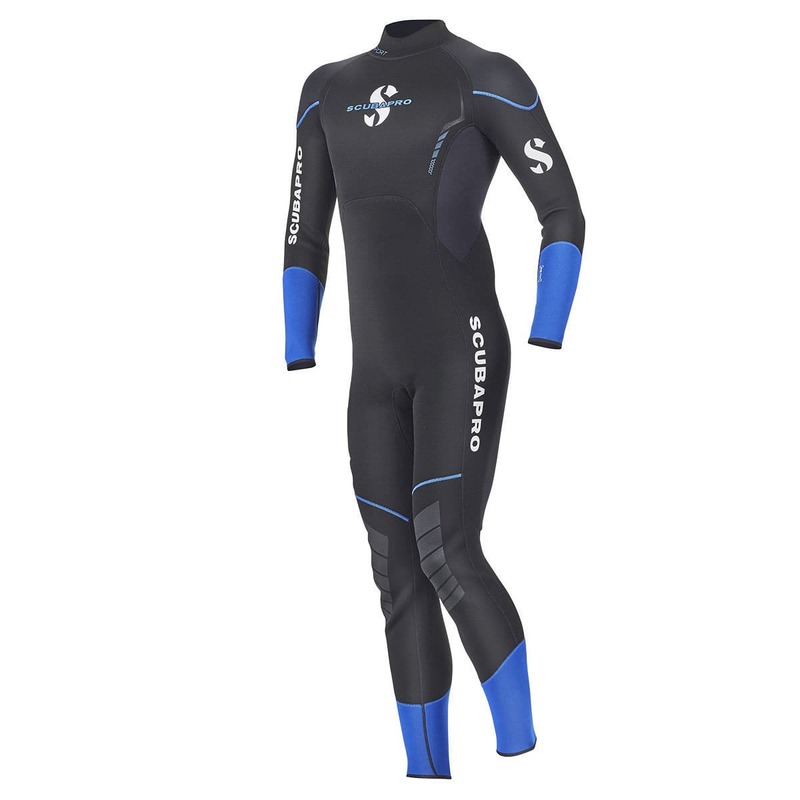 This new-generation 2.5mm Sport steamer has been updated with new features and a fresh look. 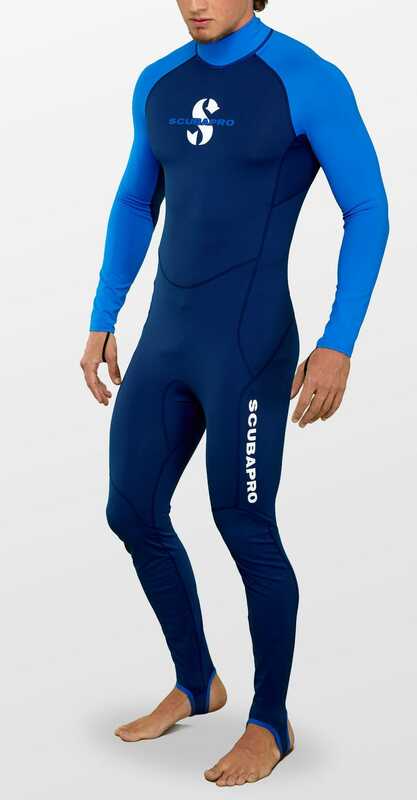 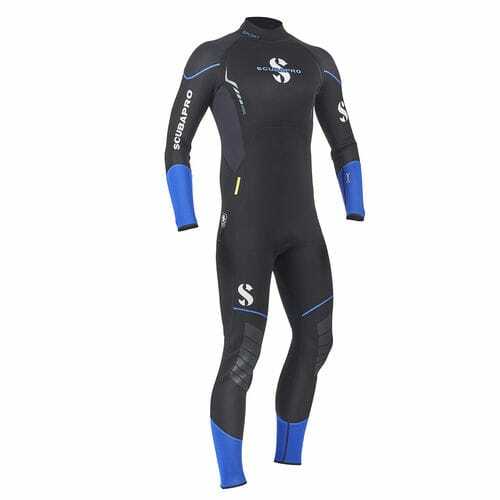 An ultra-comfortable dive suit designed for the tropics, it’s the perfect choice for divers heading to the islands. The Sport 2.5mm is made from super-soft neoprene and features a triathlon cut that allows for lots of range of motion in the shoulder and arm areas for maximum freedom of movement on the boat and in the water. 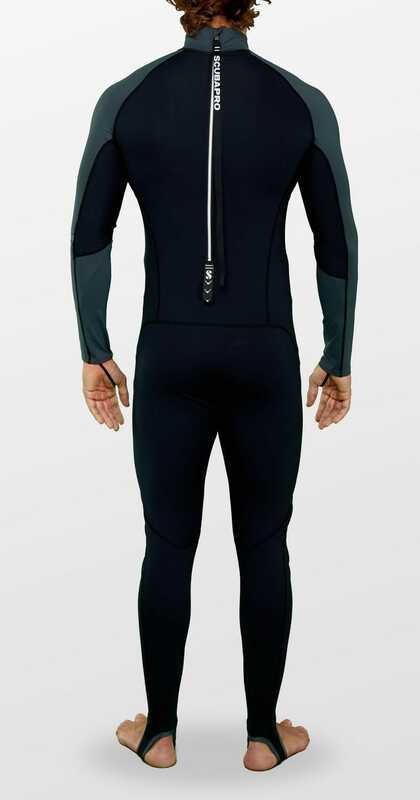 Design enhancements include new exterior styling and colors, a vertical-cut rear zipper and a hood hook on the right hip. 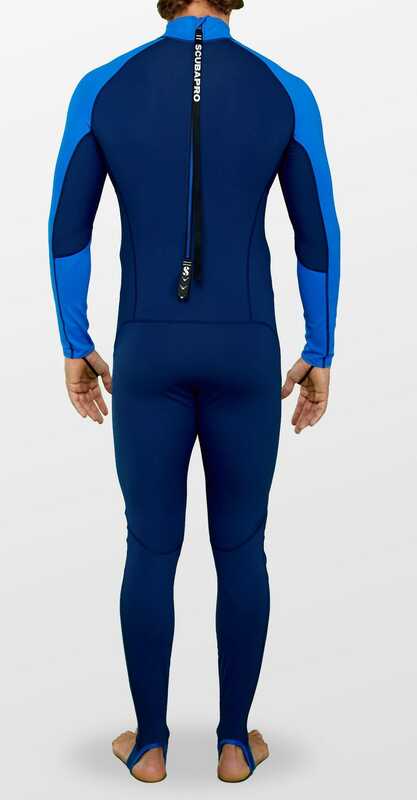 This suit is easy to put on and take off, is stretchy and comfortable, fits like a second skin and looks good in the process.